Provides clean water to all your faucets and appliances in your entire home, office, shop or plant at 10 gallons per minute. Model BF9 is a heavy duty, high-flow unit that can filter up to 10 gallons per minute. 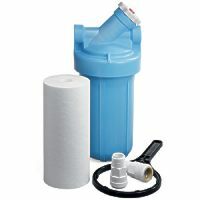 - Click for Information for the RS6 replacement cartridge filtering info. 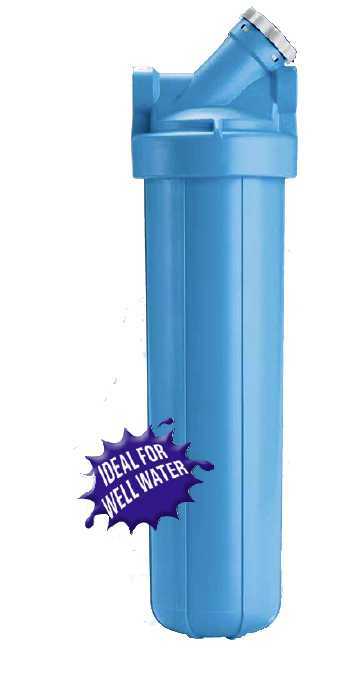 RS6, TO6 TO8, or RS18 Change or remove the filter without turning off your water. For your large home, office, plant, or barn, Model BF35 is a heavy duty, high-flow unit that can filter up to 10 gallons per minute. - Click for RS6 replacement cartridge filtering info. For your large home, office, plant, or barn, Model BF7 is a heavy duty, high-flow unit that can filter up to 10 gallons per minute. OMNI Whole House water filters effectively reduce rust, sediment, chlorine, and odors at the point where the water lines enters your home. So the water flowing to all your faucets and appliances is clean and tastes great!